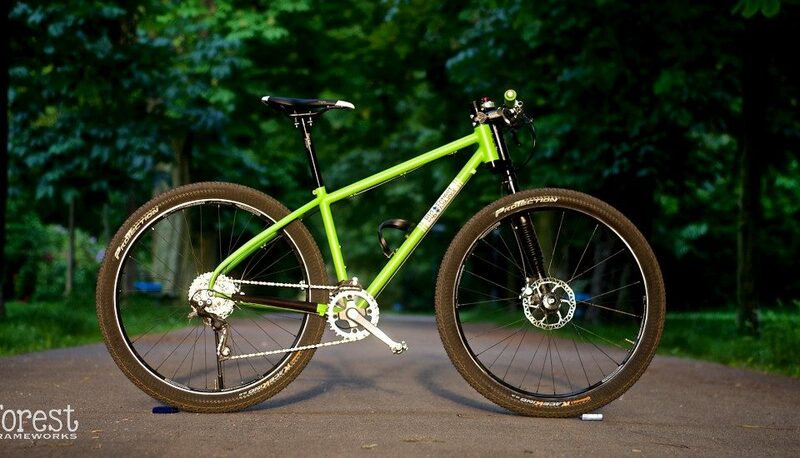 I build hand made, custom and semi-custom road, gravel, cyclocross, and touring bikes in Potsdam, Germany. You can purchase a complete bike from me, or only the frame, with or without a fork. I believe in simplicity, beauty, and comfort, and I try so show and achieve that in the bikes I build. But I also believe in performance and racing, as well as longevity, and with the right selection of tubes all of these can be accomplished when designing your frame. 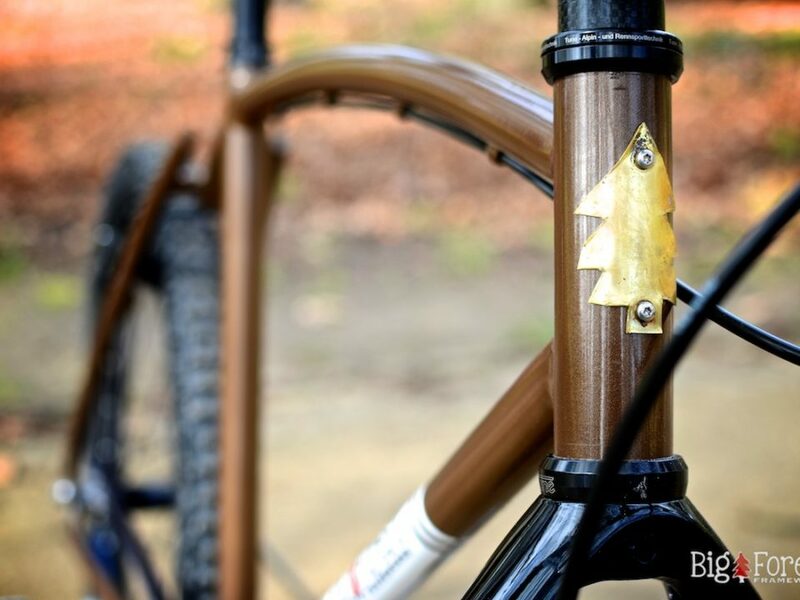 You will get many years of enjoyment out of your bike from Big Forest Frameworks. Steel frames have very long lifetimes. They are more comfortable to ride. They can be recycled. And they are beautiful. I make use of the advantages of steel as a material to build your bike, so that you can enjoy even more what you love to do the most: ride your bike.